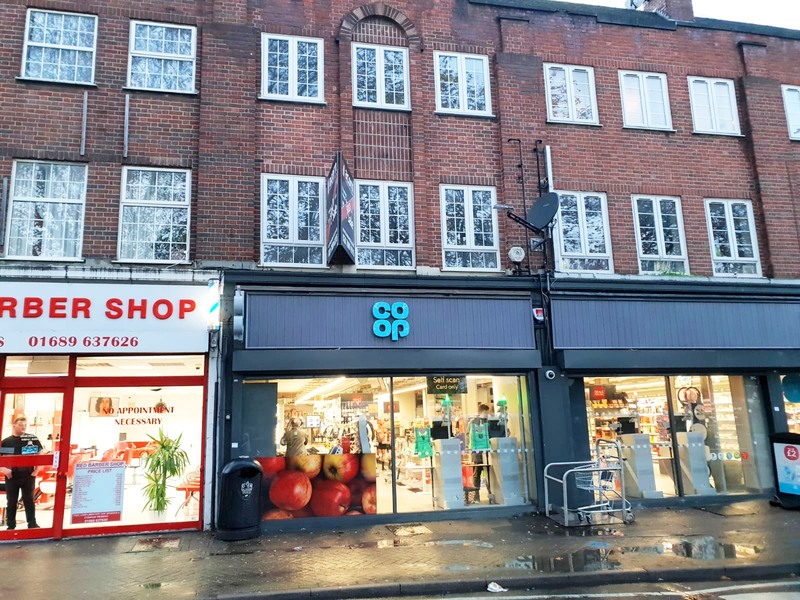 The property is arranged on ground and two upper floors to provide a ground floor shop, which interconnects with the adjoining shop to form part of a convenience store, together with two self-contained flats above which will be sold off on long leases at completion. 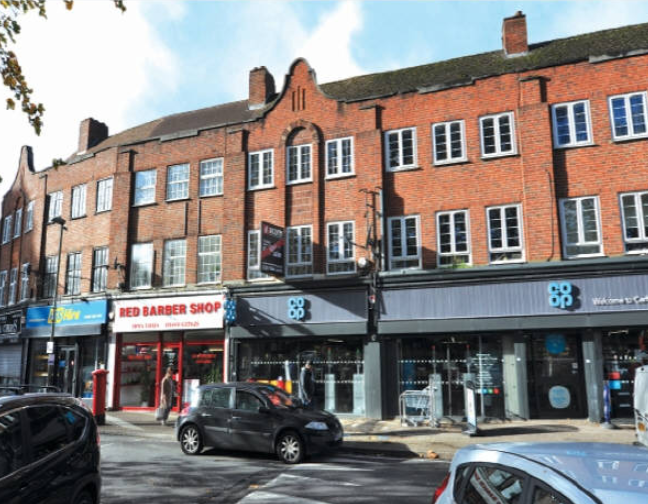 Orpington is a prosperous residential area located some 16 miles to the south of Central London and 5 miles from Bromley. The town is adjacent to the A224 and Junctions 3 and 4 of the M25 motorway. The town also benefits from regular rail services to various London mainline stations. 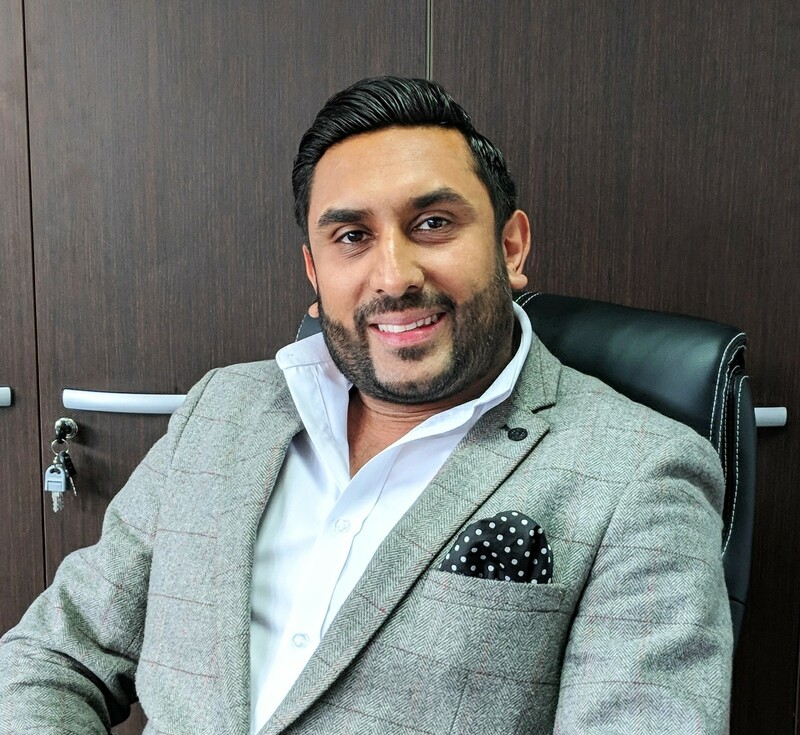 The property is located within a predominantly residential area within an established parade off High Street, at its junction with Court Road and Cray Avenue (A224), which connects with the M25 (Junction 4) some 4 miles to the south. 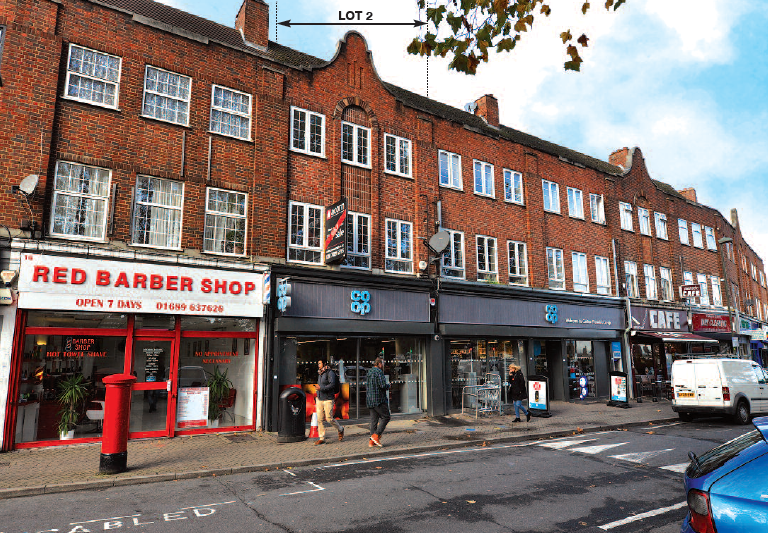 Occupiers close by include a Texaco petrol station, Coral and HHS Hire, amongst other independent retailers. There may be an opportunity to acquire the flats above too. They are brand new and vacant, get in touch to discuss.